Trekking to Humla region is the best choice of trekkers. 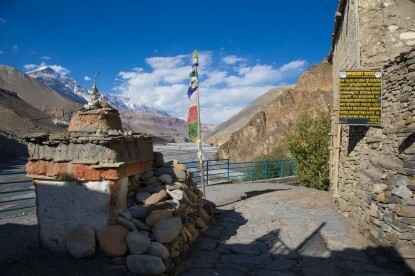 Humla is the highest and the most remote region of Nepal lying on the border with Tibet. The region's main town of Simikot is reachable only by foot or by plane in the absence of paved roads. 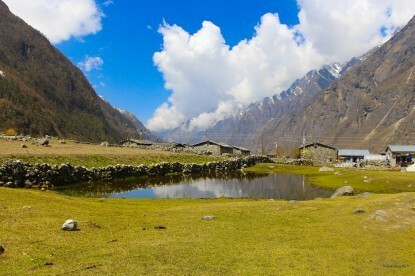 For this reason, Humla is one of the least touristed regions of Nepal. 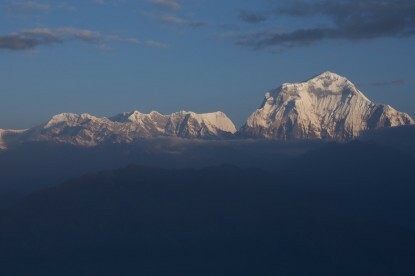 The region is part of the "Trans Himalayan plateau", a region of snow-peaks alternating with thick vegetation, high alpine meadows, glacially-fed lakes, large rivers, and undulating hills, with a wealth of flora and fauna. Snow leopards still exist in some numbers in these isolated mountains. The people of Humla Region are called Humli. Most of them come from the Bhotia ethnic group of Tibetan descent. Life for the Humli people is challenging: the agricultural season in these high mountain valleys being short and the winters long and severe, with most of the population living by subsistence farming amid the region’s difficult, though extraordinarily beautiful and dramatic terrain. 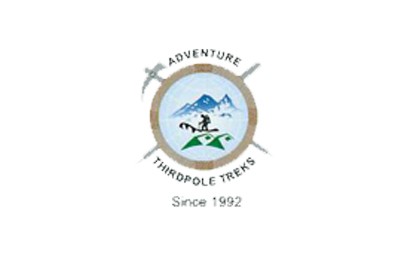 Among Nepal Trekking agency, Thirdpole is one which conducts program like Nepal Trekking, Nepal Hiking, Trek to Nepal and Humla trekking is one.